The last post on recording yourself with your computer covered the basics when using the built-in computer/pad/phone microphones. This post will cover what you will need to record to your computer with more high-quality microphones. This post includes a lot of images or reference. If you are receiving this via email and can’t see the images, click here. 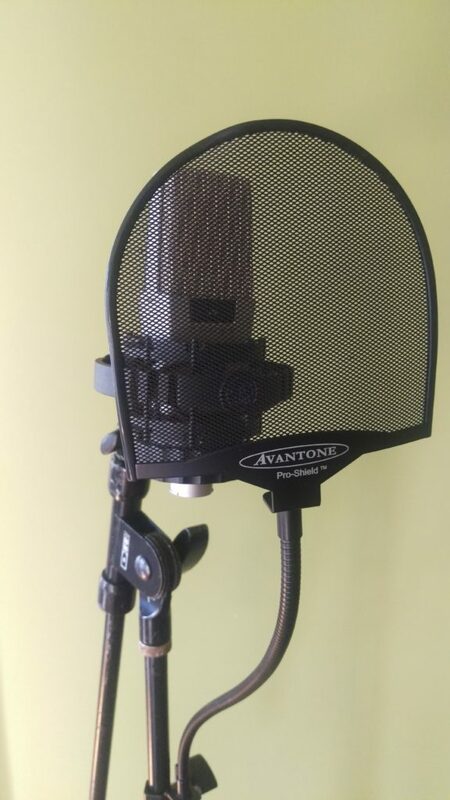 There are many options when it comes to microphones and the equipment needed to convert the microphone sound into something the computer will be able to process. I’m not going to do consumer comparisons on different models and brands. There is a ton of information out there when it comes to that world. I will say that there is also a ton of misinformation out there too. So before you get wrapped up in the ethereal and emotional descriptions of various microphones and preamps, know what your needs are and reference many contrasting sources before investing a lot of money in a setup. The fact is that equipment can make a huge difference. But it’s also a fact that some of the best records ever made were done with very limited access (or no access) to nice equipment. At the end of the day, it’s about the performance first and foremost. You can use a pretty simple and inexpensive setup to capture the essence of a performance. As far as how to actually record, everything discussed in the last post will be exactly the same for this post. You can read through those steps by clicking here. The only thing that will change is where the recording software will look for the sound (aka audio). 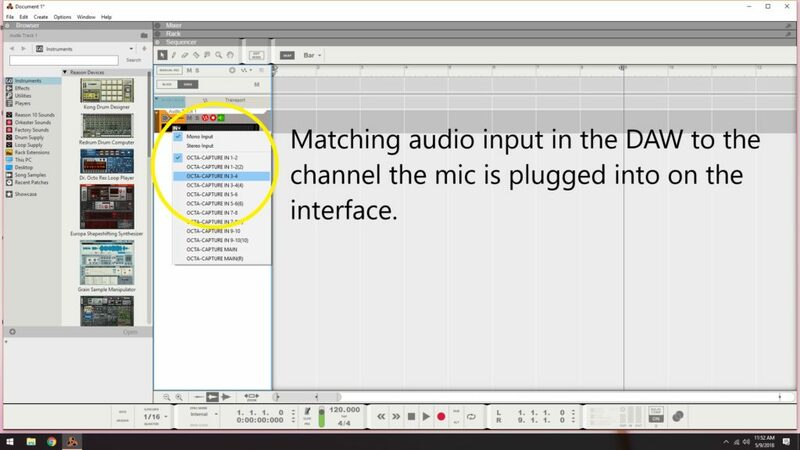 It’s possible to bypass the interface and the mic cables if you get a USB microphone. It’s a microphone that plugs directly into your computer via USB. 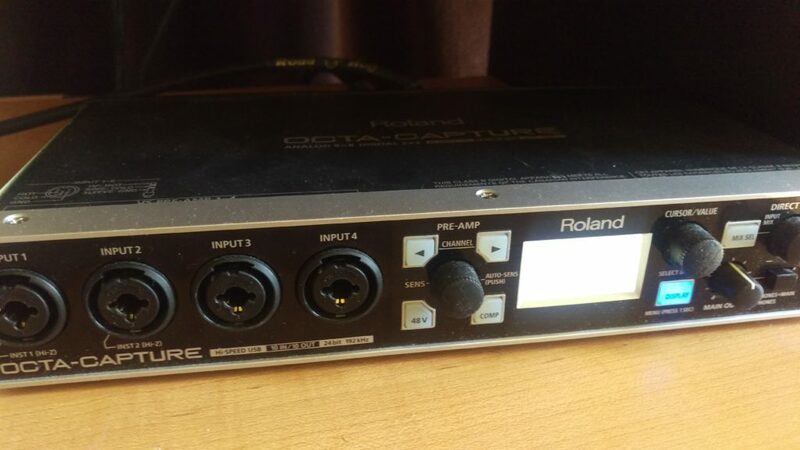 These have come a long way and they could offer good option if you’re just getting started with recording and want to gain experience before investing in the setup I listed. The first thing I will say is that how and where you place the mics is probably the most important part of the equation. 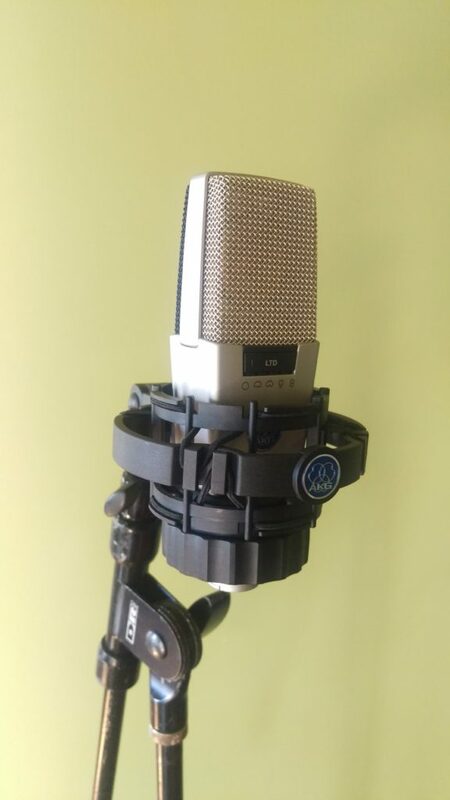 If you place the mics too close, too far or in a strange relationship to the instrument or voice your recording is going to sound bad – even with the most advanced equipment. Do some homework on where to place the type of mics you are using on your instrument. Each type of mic requires different positioning as does each instrument. 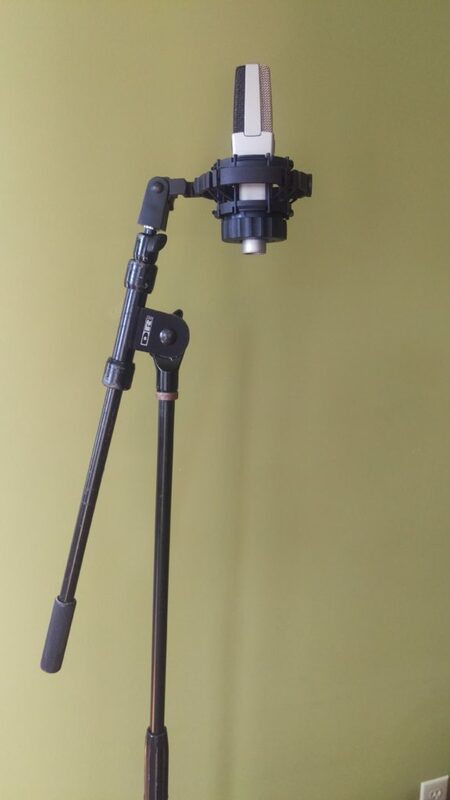 Place the mic on the stand in a place that best captures the sound of your instrument or voice. Attach the female end of the XLR or mic cable to the microphone. You want to make sure you hear a click when you push the cable into the mic. These means you have a solid connection. If you don’t have a solid connection your recording could cut in and out… It’s a real bummer to lose a performance because of that. 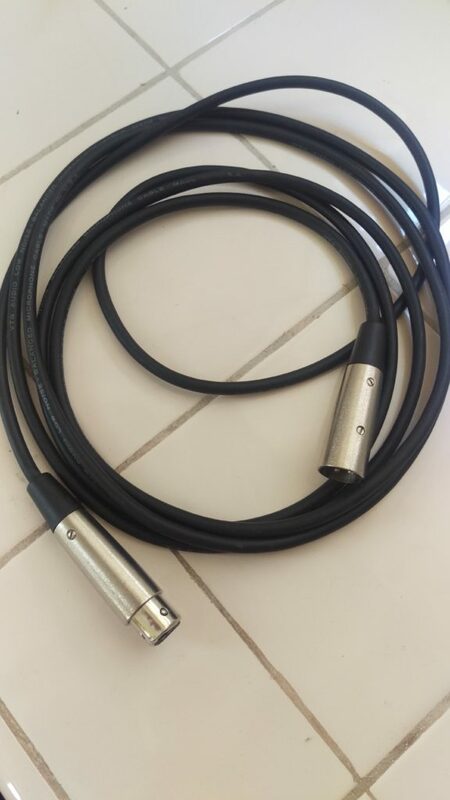 Connect the male end of the XLR cable to your interface inputs. Then check your level as we discussed in the last post. Remember, anything that goes above zero db will overload the circuitry of the interface and cause distortion that can’t be undone. 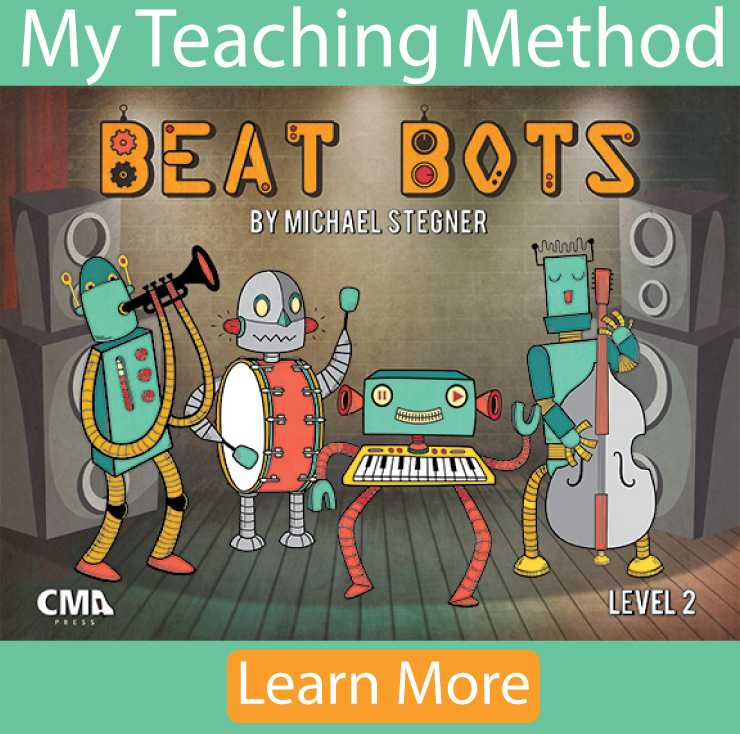 On your interface or the software that comes with it, adjust the interface input level based on the loudest musical passage so that you leave some headroom. Remember from the last post that adrenaline kicks in when we press record. So set your level with some room for more volume coming from the mic. 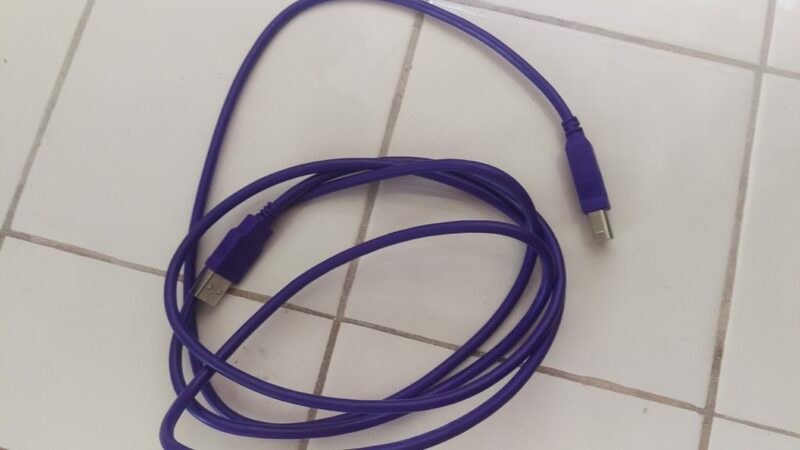 The interface should be connected to the computer via USB (or whatever connection you’re using). Once you have your level set, you should be able to see the same level show up in your software – as long as you’re telling the software where to look for the signal. Last post we talked about making sure the software was using the internal mic for your i/o (input/output) on your live track. We do the same thing with this setup. Only now we tell the computer to look for the interface and the input number of the interface. For example, if you plugged the mic into input 4 of the interface, you will need to tell the DAW to record the sound coming from the interface’s input 4. Then you can record using the steps outlined in the last post. The variation to this way of recording would be to record in stereo. This means that you will put two microphones on the instrument and run them separately into different inputs on your interface. The advantage of recording in stereo is that it can better represent how we hear music. Think of the two microphones being like each or our ears. The two mics (if placed properly) can make the experience that our recording creates feel more realistic. If you’re recording stereo you would need a second mic – it’s recommended that both mics are the same so the sound is consistent between them. You would run mic 1 into an input on the interface (let’s say input 3) and mic 2 would go into a different input on the interface (let’s say input 4). Then in your DAW you would simply create a stereo track (some do this as the default) and you would sent inputs 3 and 4 to the track you wanted to recording into. If both mics are the same, you should set their input levels to the same amount so that they are consistent and replicate our two ears. When you record in this setup make sure your speakers are off. You don’t want sound going into the computer, coming out the speakers and back into the microphones. This can cause some weird echo effects or harsh feedback. 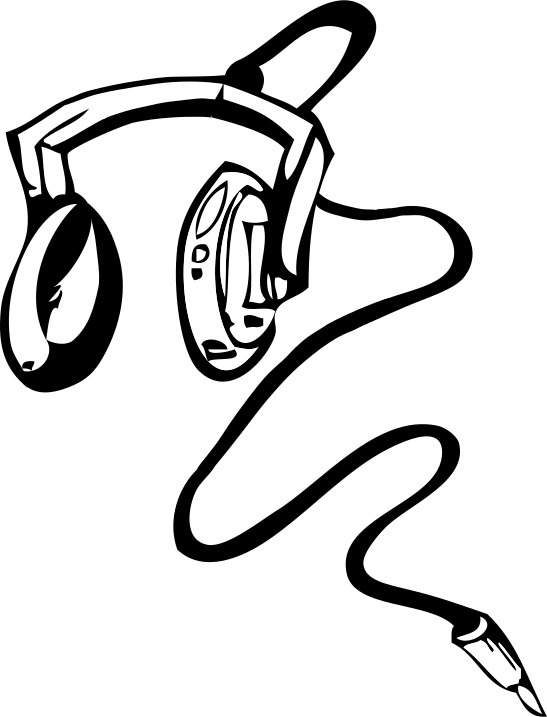 If you need to listen to the DAW to use a metronome or listen to other tracks, use headphones. Most audio interfaces have a headphone output for this very reason. As I said in the last post, there is a lot of trial and error when it comes to recording. Try out some different mic placements and levels. Figure out what you like and don’t like with each setup so you can settle on your favorite and focus more on your performance.